This book provides an essential guide and reference text for those who write vocational and professional courses, and those who manage or make policy related to the assessment of vocational and professional skills. It is also suitable for students of Education in these areas. 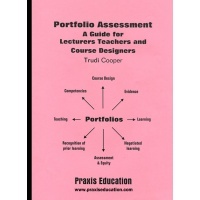 The book explains how various forms of portfolio assessment can be beneficially used in course design, especially in resolving many of the difficulties intrinsic to practicum assessment. The author relates theoretical issues directly to the practical details of student assessment in different educational contexts through case studies and examples. The first part of the book focuses on educational issues relating to practical methods of direct and indirect assessment especially with respect to moderation, equity and course evaluation. course length and level; institutional environment; pedagogical considerations; and the expectations, motivation and maturity of the students. 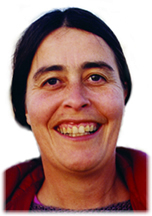 Dr. Trudi Cooper lecturers in Youth Work Studies at Edith Cowan University. Before lecturing for Edith Cowan, Trudi gained substantial and varied field experience, over 14 years, as a practitioner, trainer and lecturer in community and youth work in the UK. 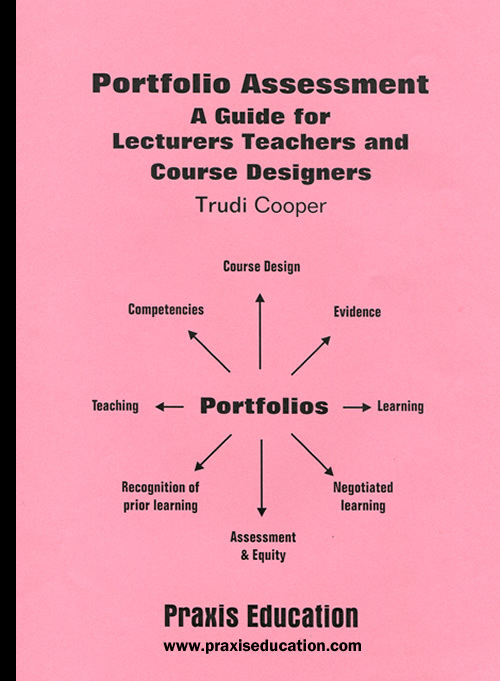 She has undertaken research over several years into the use of portfolios as an assessment tool, and has been extensively involved in curriculum development for basic, advanced and specialist training courses in the Community and Youth Work field. She has been involved in the professional education of practitioners for many years. Trudi has a PhD in Assessment and Quality Evaluation in Universities. She has a Masters degree in Educational Research, a Graduate Certificate in Education, and B.A. Hons in Philosophy.